When is the Clarity & Insight Psychic Fair? Our psychic fair is the 1st weekend of the month every month from 11 AM-5 PM on Saturday and 11 AM-4 PM on Sunday unless it is a holiday weekend. In that case, the fair will be the following weekend. Do you offer phone readings? Yes! Several of our readers offer phone readings during the fair. When booking online, simply select ‘Phone Reading’ as your Appointment Type. Yes! We take walk-in appointments and you can pay in the studio. We take cash and all major credit cards. Sorry, we do not take personal checks. Can I reschedule pre-booked appointments? Yes! If you pre-booked online, you will receive an appointment confirmation email that will also have instructions for rescheduling. You may also contact the studio directly. We are located at Enerchi Yoga at 2100 Cheshire Bridge Road Suite F, Atlanta, GA 30308. We are on the second floor of the complex above the Red Snapper. Parking is included on the premises. Can I book my session in advance? Yes! 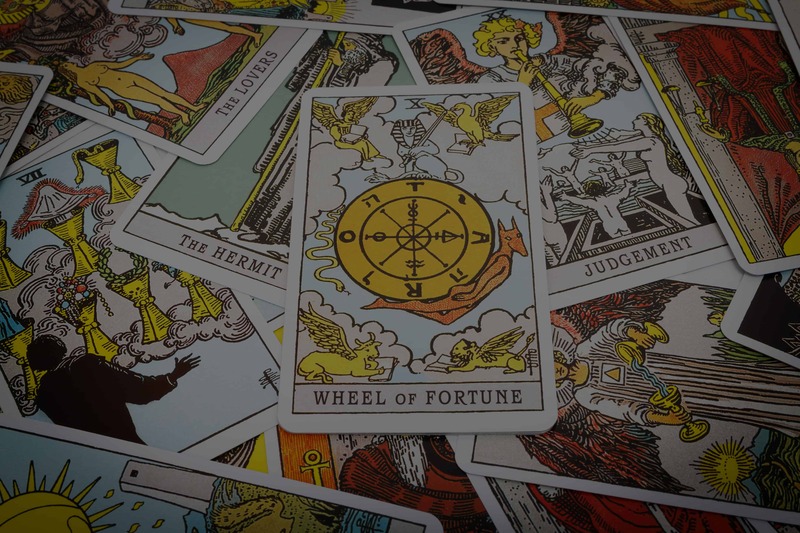 We are the only psychic fair that allows for advance and online booking! Simply click here to select your reader and book your slot today. Can I book multiple sessions with the same reader? Yes! You can book up to two sessions with the same reader (30 minutes total), either back-to-back or at different times during the fair. Will my favorite reader be at the fair this month? Want the latest updates on which readers will be at the fair? Join our newsletter and always get the latest list before each fair! We do not sell your information to any 3rd parties. Still have questions? Contact us or tweet @enerchi.yoga!